Yesterday, when going through our archives we discovered an old newspaper from 1936 (!) 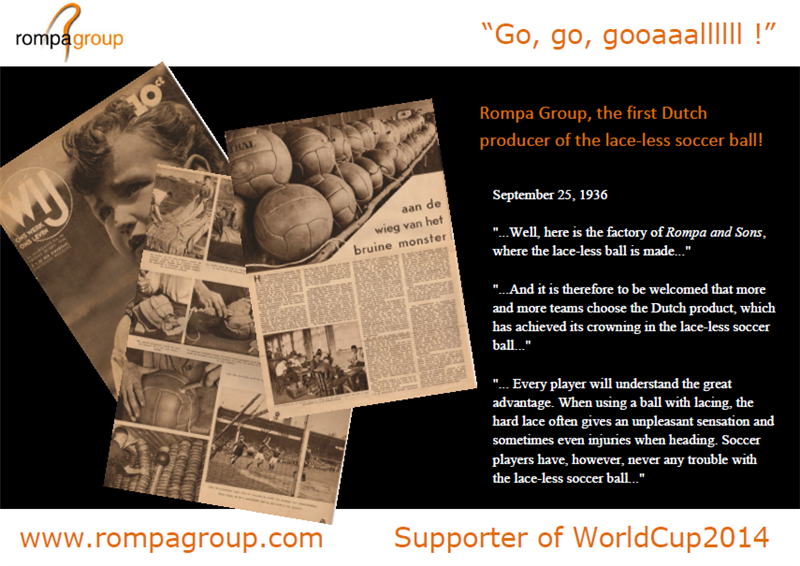 in which was discribed how the Rompa Group was the first Dutch company to produce lace-less soccer balls. 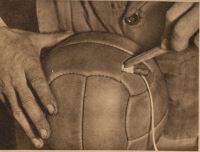 What a wonderful discovery just one day before the start of the World Cup 2014!